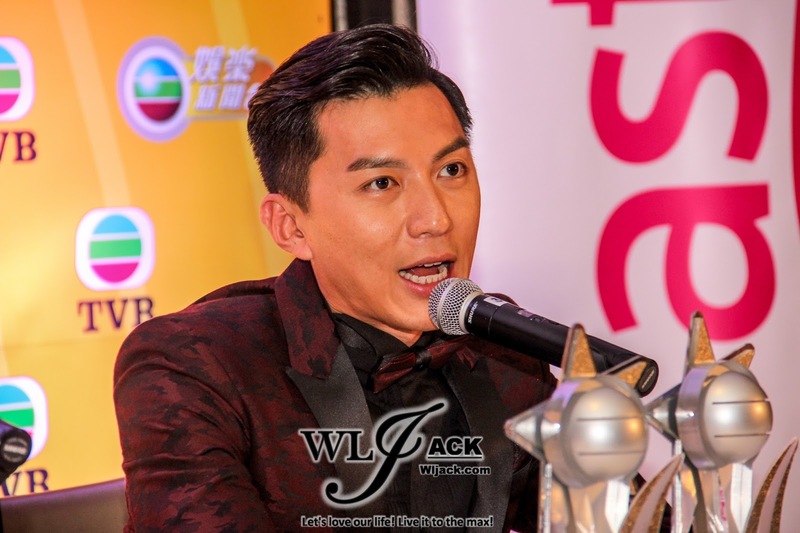 Kuala Lumpur, November 2015 – One of the most anticipated awards show in Malaysia which has always been viewed as a prelude to TV Awards Presentation of TVB (万千星辉颁奖典礼) , TVB Star Awards Malaysia 2015馬來西亞星光薈萃頒獎典禮2015 has been held successfully at Arena Of Star, Resort World Genting, Malaysia yesterday (28th November 2015). 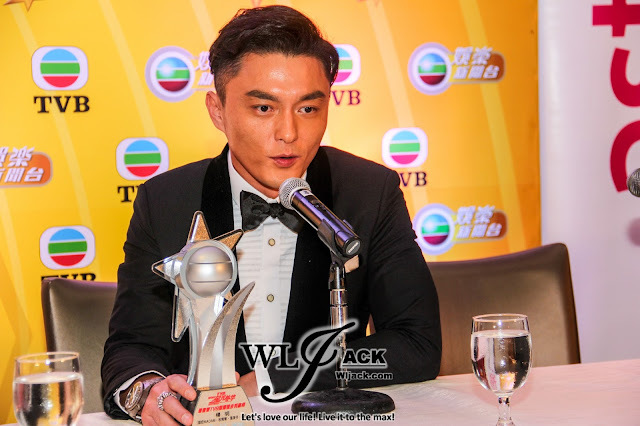 Co-organized by TVB 娱乐新闻台 and Astro, supported by official radio station partners MY FM & MELODY FM, all of us get to witness our favourite actors and actresses getting the awards they deserved. We have also been given a chance to do a coverage on the post event press conference of the awards show. Tracy Chu thanked TVB for believing in her although she debuted from a pageant and was lack of acting experience initially. She also wanted to thank all of her acting partners for giving her many chance to learn. 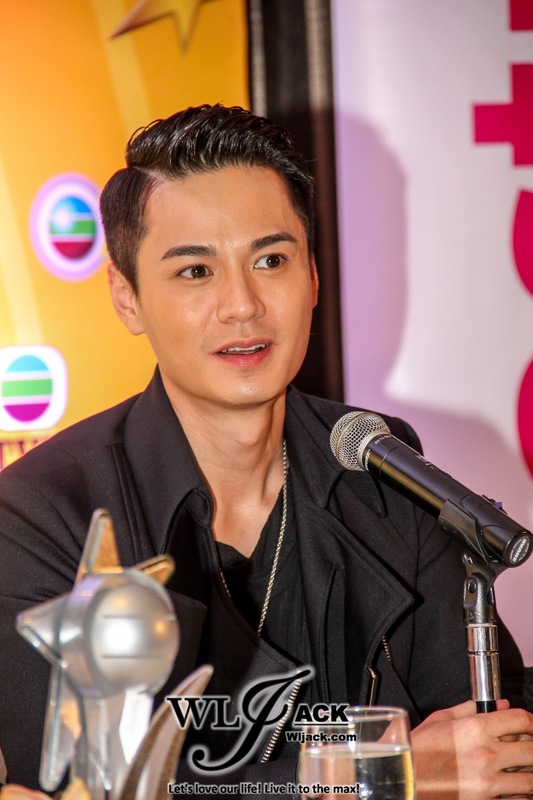 Mat thanked Tavia Yeung for her help and guidance in Momentary Lapse Of Reason. Nancy said that she was very happy on that night not just because of her award as My Favourite Actress In Leading Role. She was very happy to see Elaine Yiu won My Favourite Actress In Supporting Role because Elaine Yiu has put in a lot of efforts in the past few years and it was very touching to see that she has finally received such an achievement which she deserved. Kristal Tin said that Chapman To has given her a lot of confidence in acting. She said that one of the luckiest thing in her life was that she met her husband. She thinks that Chapman is a very good husband and also a very good actor. Chapman has been very supportive all the time and it was these encouragements that have motivated her to move even further in her career. Elaine Yiu wanted to thank all of her friends for supporting her all the time. She also thanked the producer and director of Raising The Bar for giving her such a great opportunity. 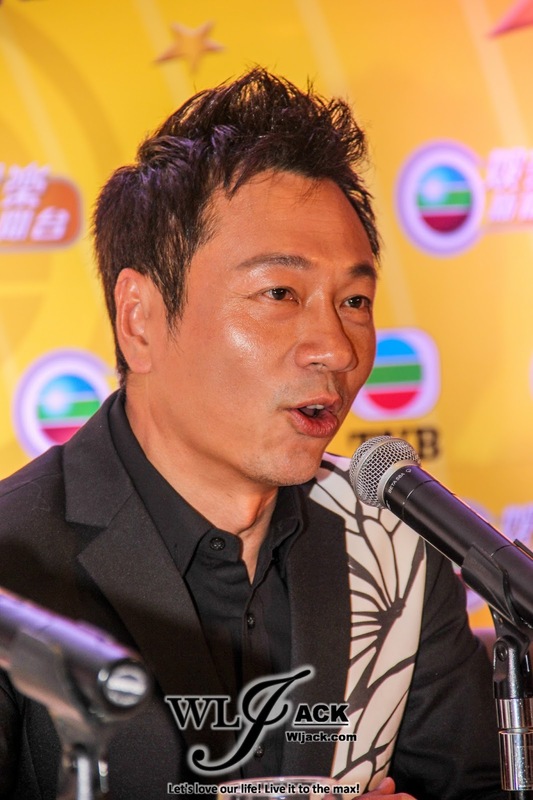 Benjamin Yuen said that he was already very satisfied that he could win one of the awards of My Favourite TVB Drama Characters. Facing against tough competition like Louis Cheung, he didn’t expect he would have such a luck to win My Favourite Actor in Supporting Role. He felt very grateful for that. Bowie Wu said that Wayne Lai is a very good example for the younger generation of actors. He said that Wayne Lai started off as an anonymous actor who finally climbed up until his current reputation via his own determination. 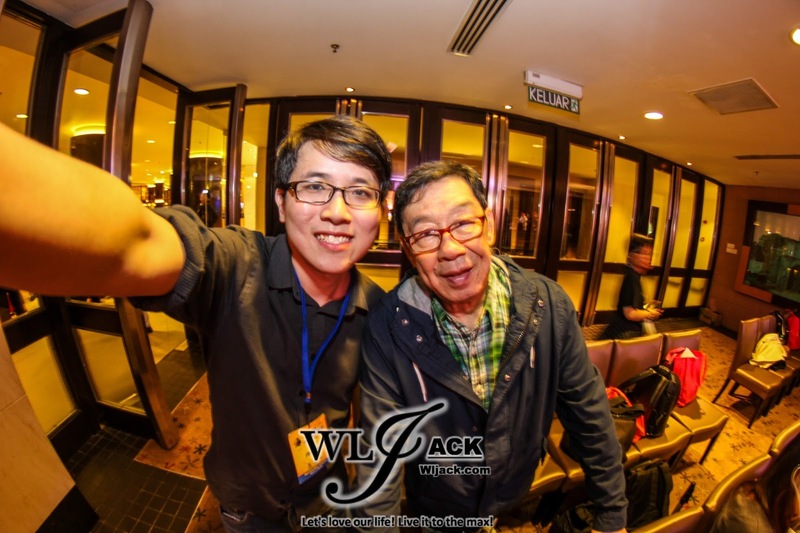 Wayne Lai jokingly replied that if he stopped working hard, it would be difficult for him to earn a living. 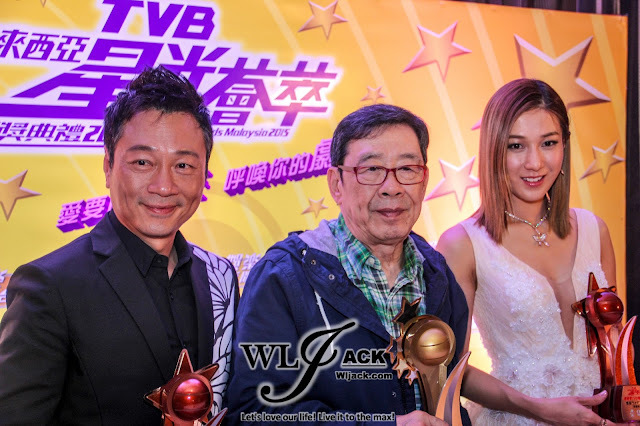 Linda Chung was very happy to win one of the awards of My Favourite TVB Drama Character. She said that her role in the Limelight Years was one of her favourite role out of all these years. She has learnt a lot from Damian Lau during the shooting of that drama. Apart from that, Linda also informed that she will be having a concert in Malaysia on March 2016. So, Linda Chung’s fans, stay tuned for the concert! Him Law and Priscilla Wong! Him Law said that Malaysia was one of his most visited country. He thanked all the Malaysian fans and media members for being so supportive to him. Priscilla said that Malaysia was used to be one of her visiting spot when she felt sad. She used to visit one of her best friend in Malaysia whenever she felt sad. However, nowadays, this place has become a place for her to feel happiness and joy. 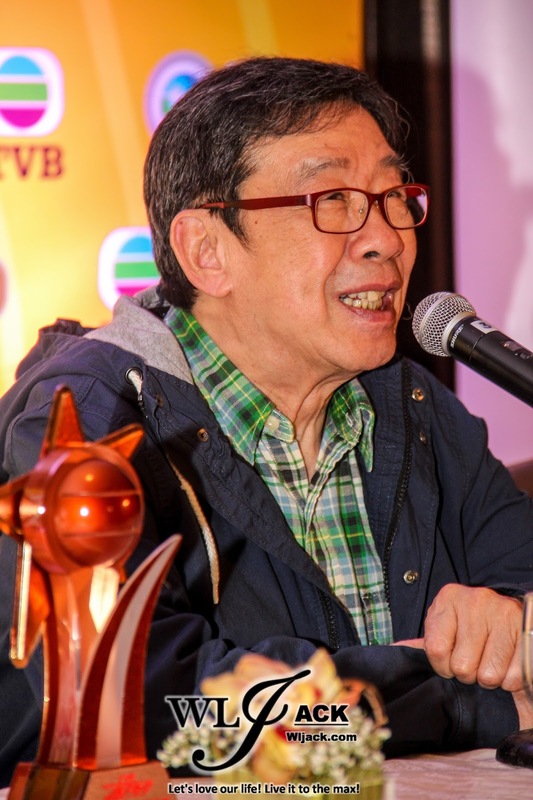 Louis Cheung said that although he couldn’t win My Favourite TVB Actor in Leading Role, he felt very happy to be listed as one of the top 3 finalists in that category. 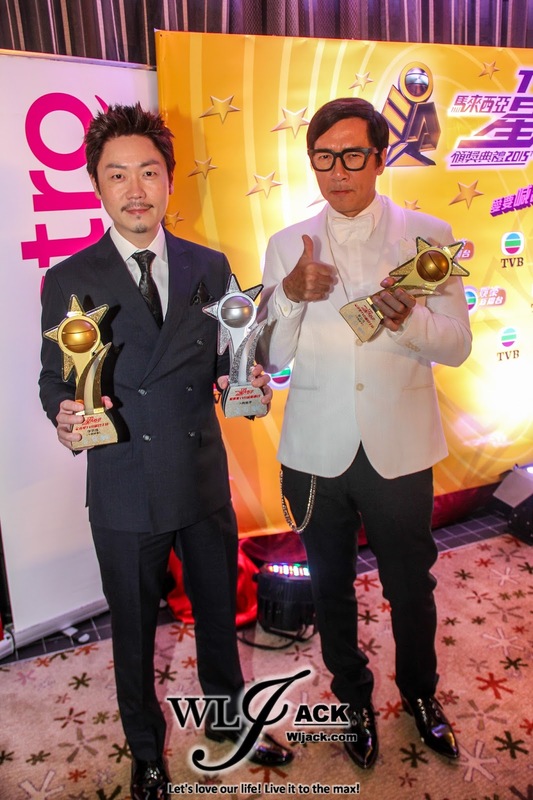 He knew Ruco Chan for many years and he felt happy for Ruco’s triumphant as the winner in that category. That’s all for the press conference post-event! Here are some of the selfies I have taken with some of these amazing artistes! 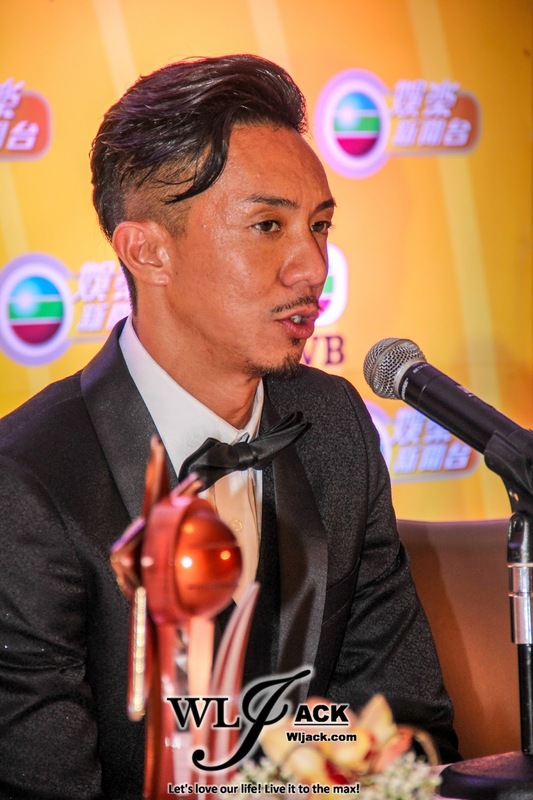 Personal note: Although Wayne Lai played a villainous role in “Lords of Shanghai” this year, I think his acting as a villain is really good and it gives me a chill up my spine looking at how scary he could act as a bad guy. I personally support him in the upcoming Hong Kong awards show. Hope he could win Best Actor again this year! 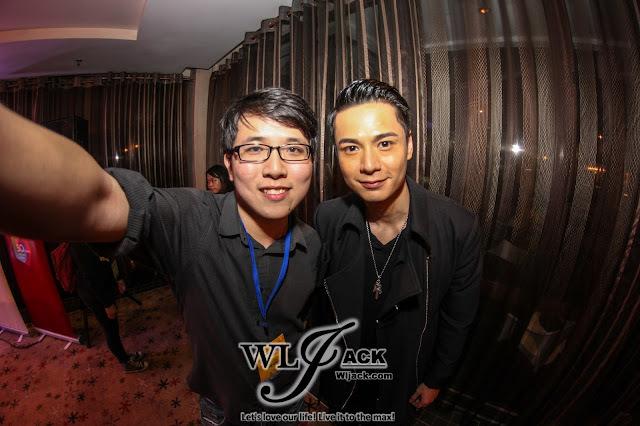 Of course, Ruco Chan is my second favourite too! That’s all from me this time. 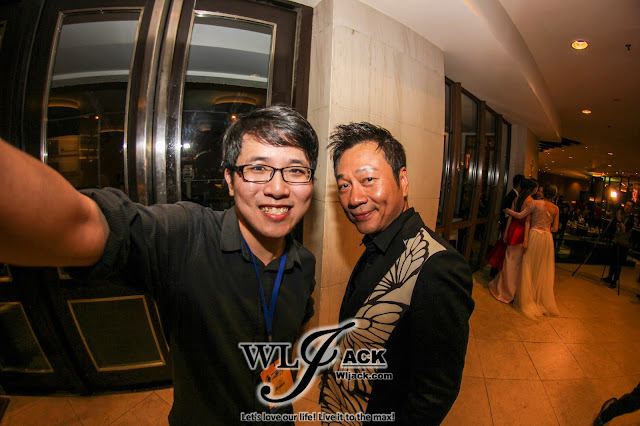 Stay tuned to my website for more upcoming Malaysia TVB News!